Happy New Year to all our customers and website visitors. Serving the local areas for many years with highly competitive prices without ever comprimising on quality. 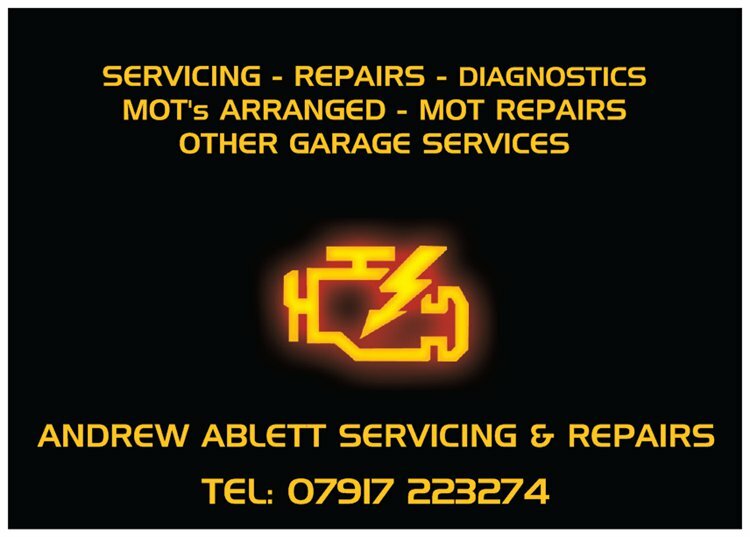 MOT's for cars, vans and motorcycles, MOT classes I, II, III, IV & VII arranged and supplied (MOT Certificate is supplied by independent MOT Testing Station). Mobile facilities available upon request. Payments accepted by most major debit or credit cards.